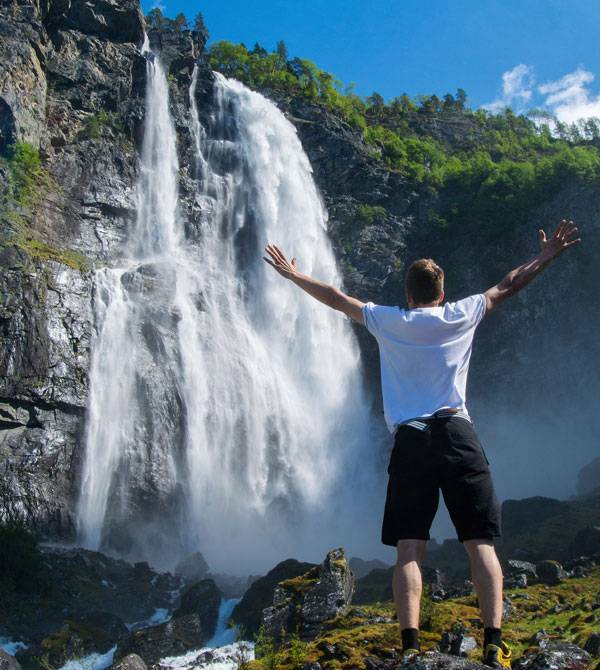 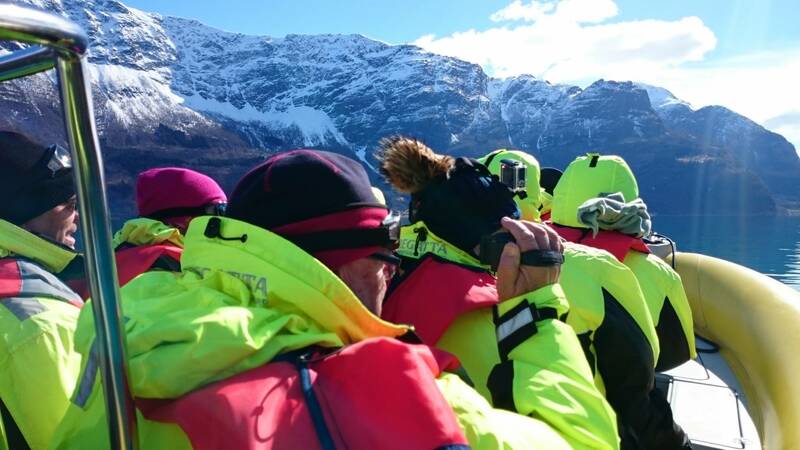 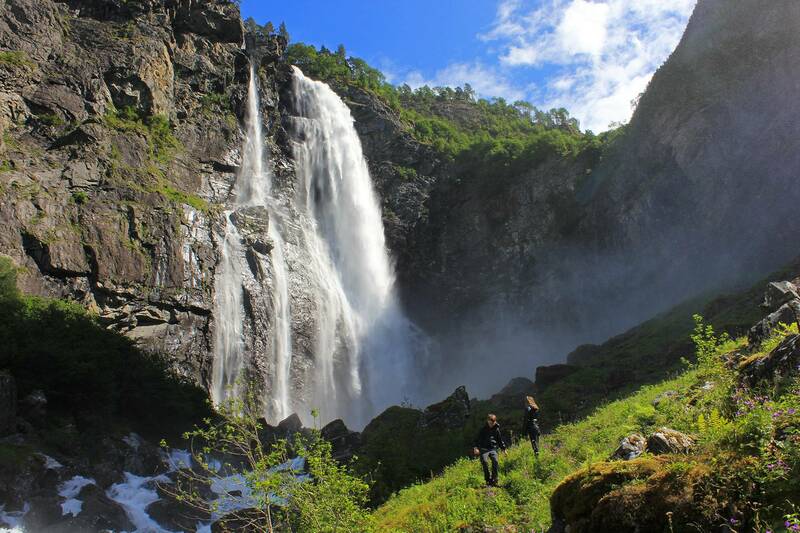 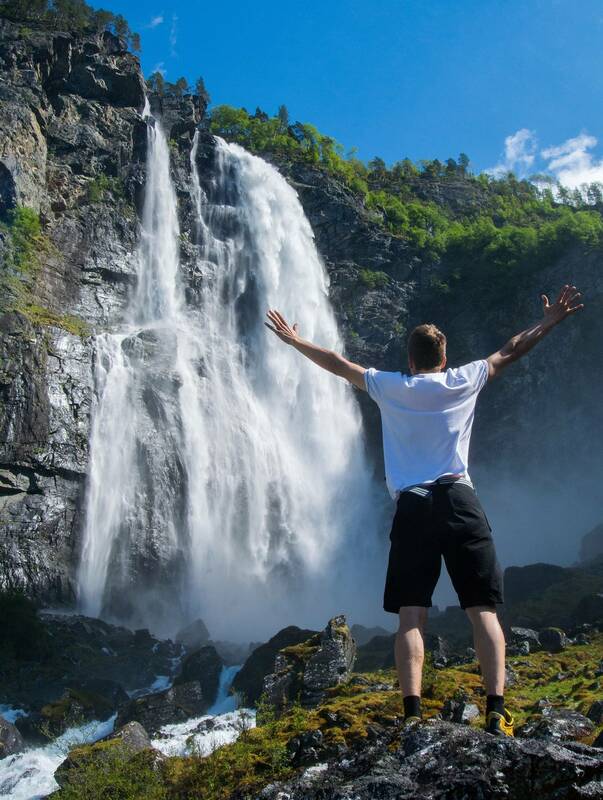 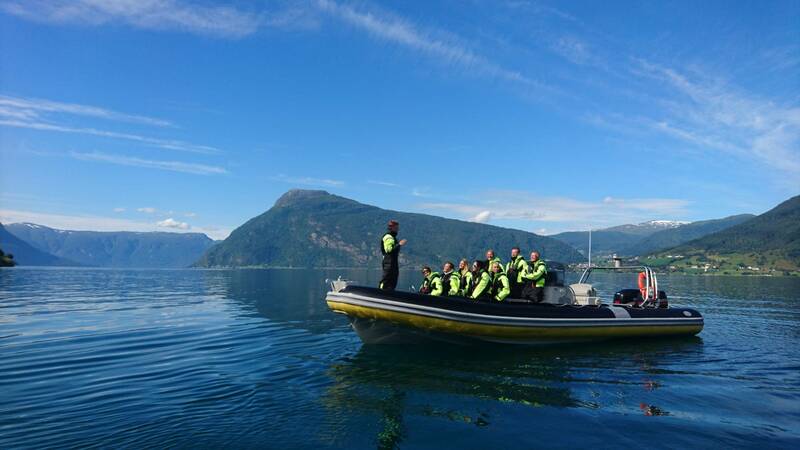 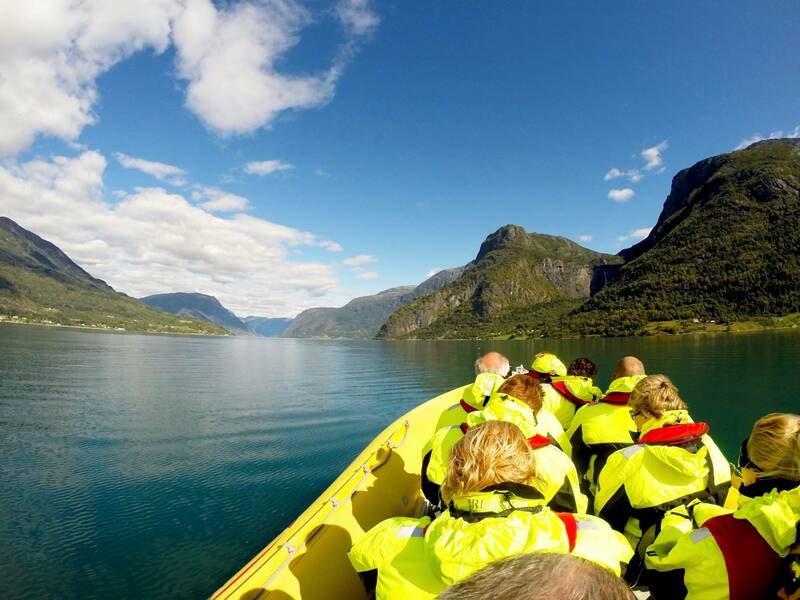 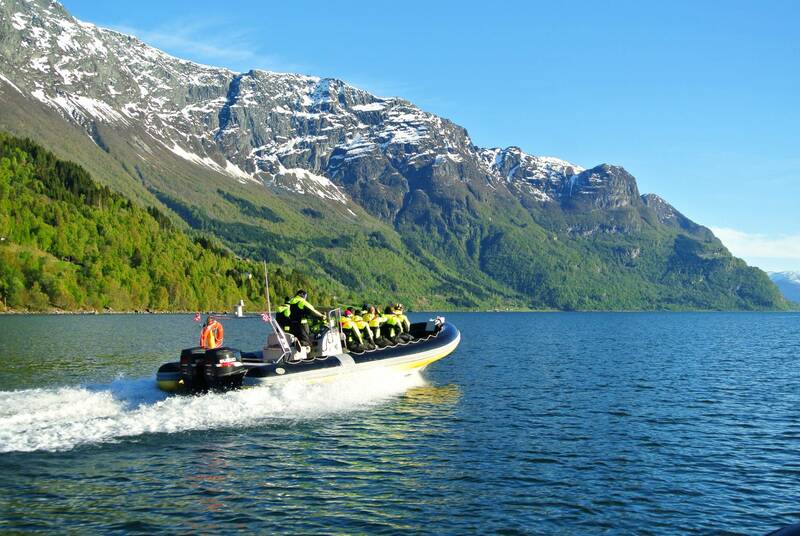 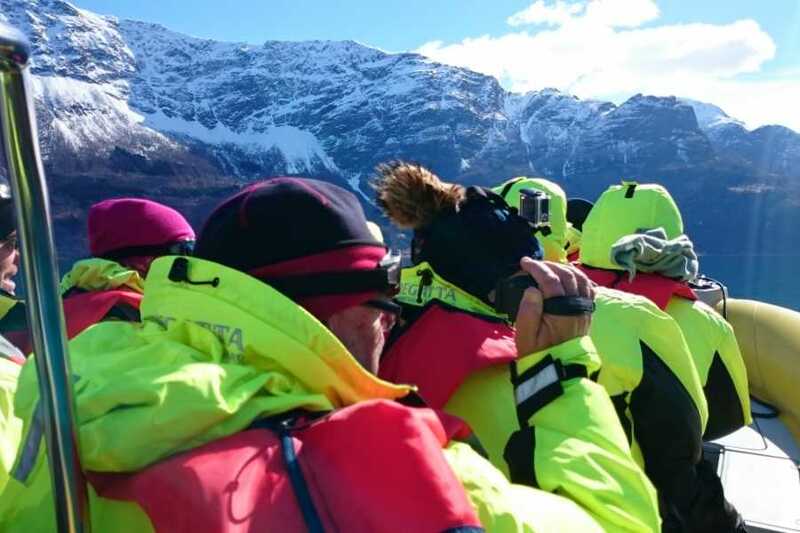 - Combine the RIB-tour “Fjord RIB Adventure” with a waterfall hike to the impressive 218 metre tall Feigumfossen waterfall! 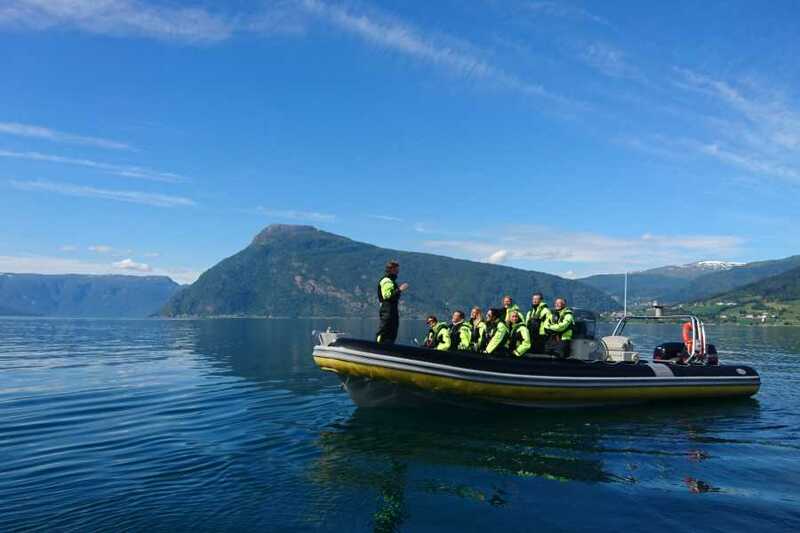 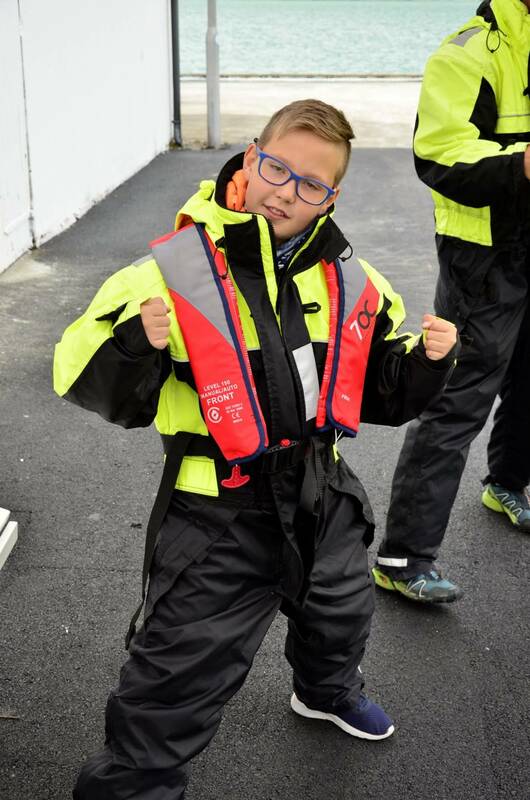 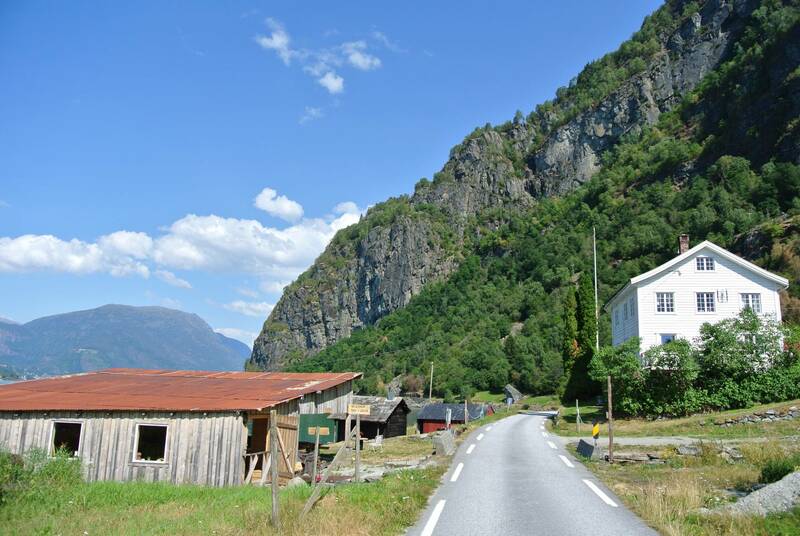 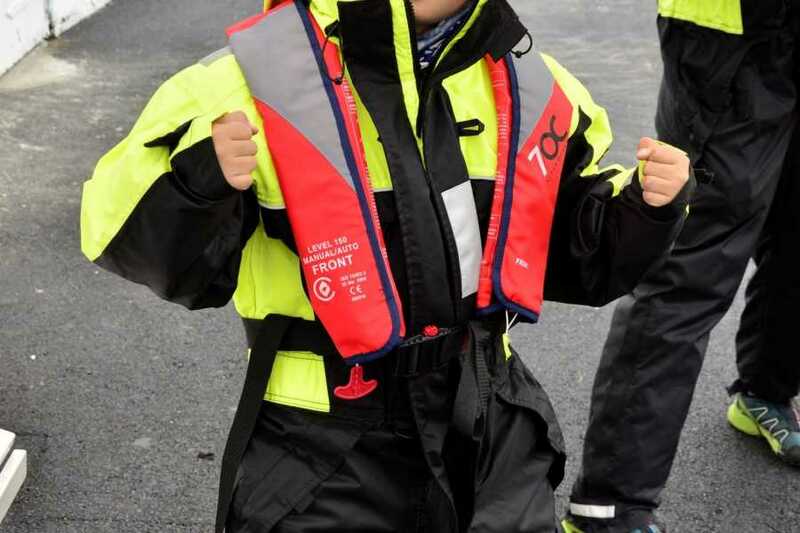 We finish more than half of the Fjord Adventure and go ashore in Feigum. 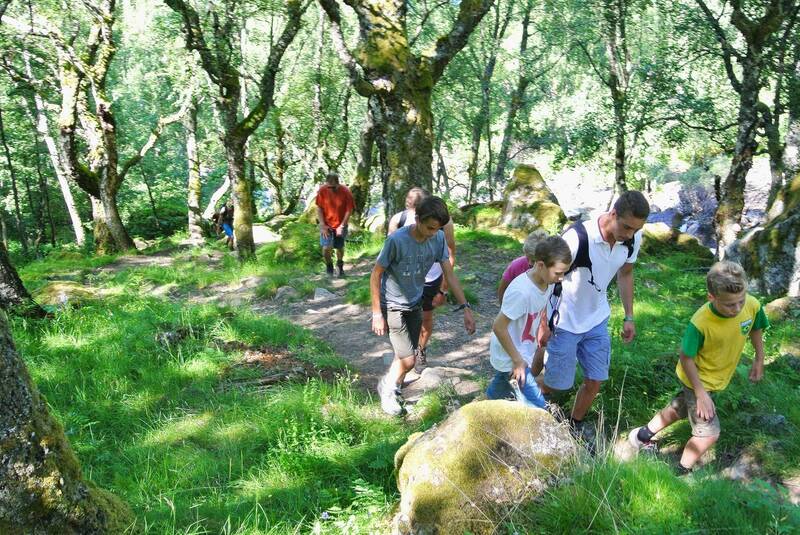 From Feigum we start a 30 minutes hike on a rocky walking trail up to a viewpoint close to Feigumfossen waterfall. 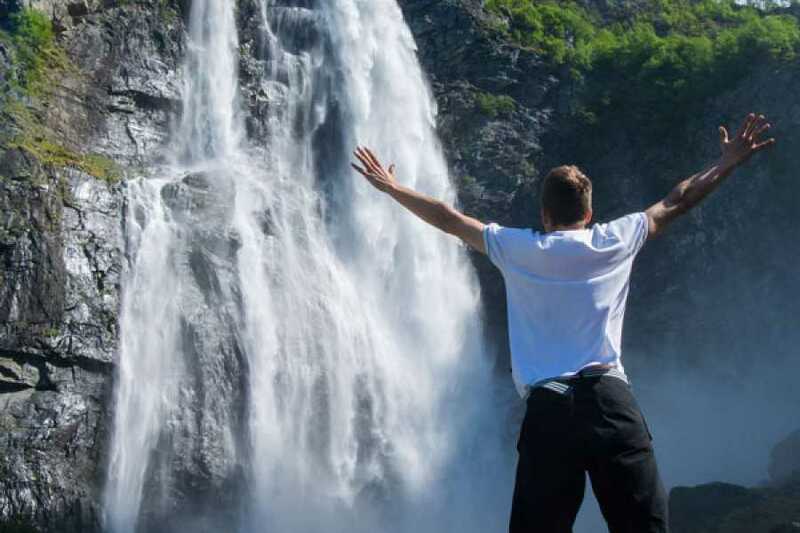 From here you will get a good view at the impressive cascades of water. For those extra adventurous, there is a possibility to go even further, all the way to the foot of the waterfall, where a refreshing experience is guaranteed! 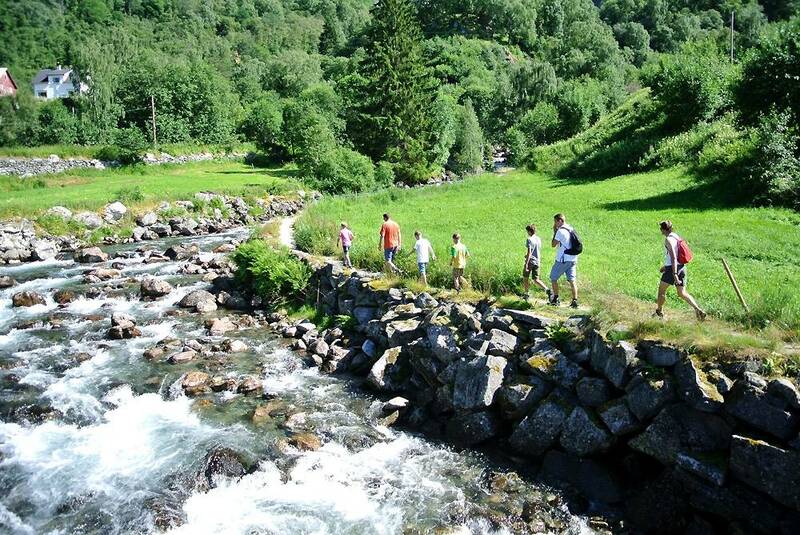 The hike goes along the Feigum river and takes approx. 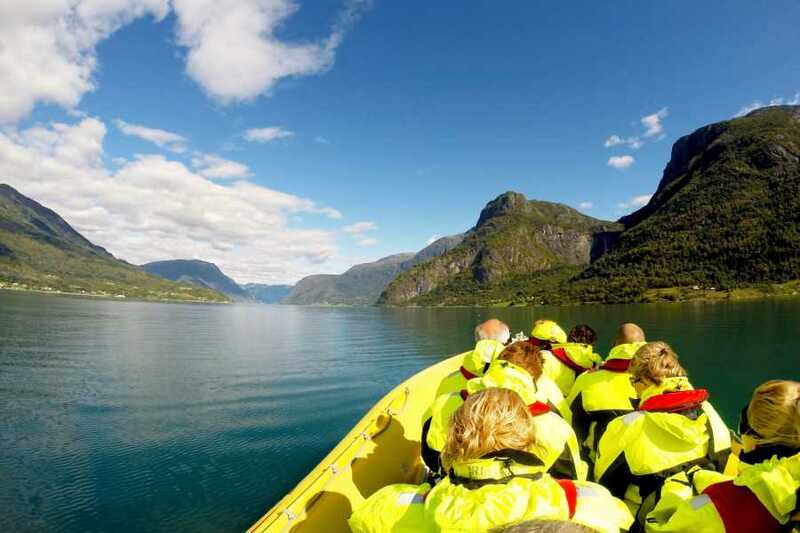 1,5 hours as a roundtrip. The trail is a well maintained mountain trail, but after rainy days is can be slippery and muddy, so good footwear is recommended.